A native of Chicago, Karen Chesna earned her MFA in Sculpture/Metals from the Academy of Art University, and holds a BA in the History of Art and Architecture, with a concentration in Indigenous Art, from the University of Illinois at Chicago. 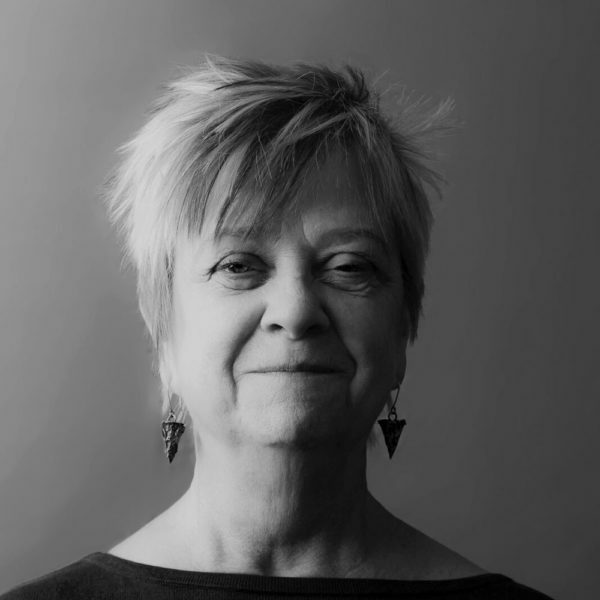 She spent many years working in the Anthropology Department of the Field Museum of Natural History and considers this a major influence on her sculptural jewelry, artist books, and small metal-based mixed media sculptures. Karen owns and operates Glacier Metal Arts Studio in Missoula, Montana, where she teaches metalsmithing to students of all skill levels.